WHAT IS PALMISTRY? – Palmistry 2010: a redefinition! PALMISTRY 2010: What is Palmistry today? 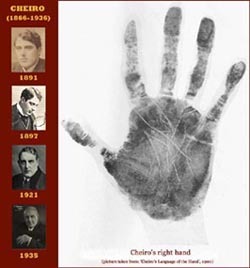 In the early days palmistry was merely used as a ‘divination’ tool. But times have changed and so did the applications of palmistry! 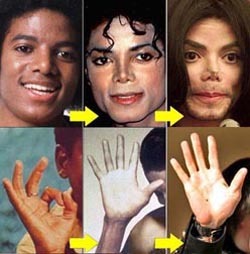 Especially in Western countries the activities of the modern palmist should no longer associated with the early applications of future predictions & fortune readings. But nevertheless, today on the internet definitions of palmistry (palm reading) often merely relate to the aspect of ‘divination’. Time to present a redefinition of palmistry! 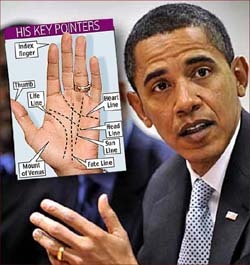 What is Palmistry in 2010? • The basic principle of Palmistry & Palm Reading!